Shea’s Black Tie Gala is the single most important fundraising event of the year for Shea’s Performing Arts Center. Held each spring, the evening features a cocktail hour and silent auction in the Shea’s Buffalo lobbies followed by a gourmet dinner on stage and live auction. The evening closes with an exclusive performance at Shea’s 710 Theatre. Join us for Shea’s 2019 featuring a private performance with Tony Award-Winner Laura Benanti! Shea’s Wine, Food & Beer Festival brings together the very best Western New York wineries, breweries and restaurants all serving enough sips and samples to please palates all night long. Guests are invited to sample 30+ vendors on Shea’s main stage and throughout the lobbies. Tickets will go on sale soon. If you are interested in vending, contact Hannah at halt@sheas.org. 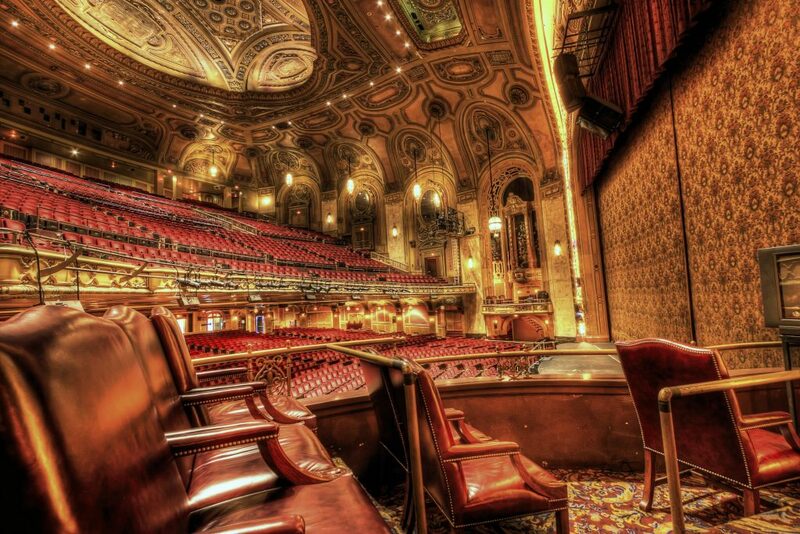 With so many new, award-winning productions coming through Shea’s, the Wonder Theatre has never shined brighter. 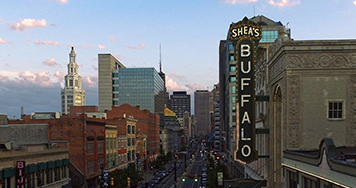 But we need continued leadership and support to keep Shea’s shining bright as the crown jewel of Western New York. Presenting theatres like ours retain only a small percentage of ticket sales which means donations to our Annual Fund are critical to all that we do. Donations can be made by logging into your My Shea’s account or using the donation form. For more information please contact John Schaller, Director of Development, 716.829.1170. 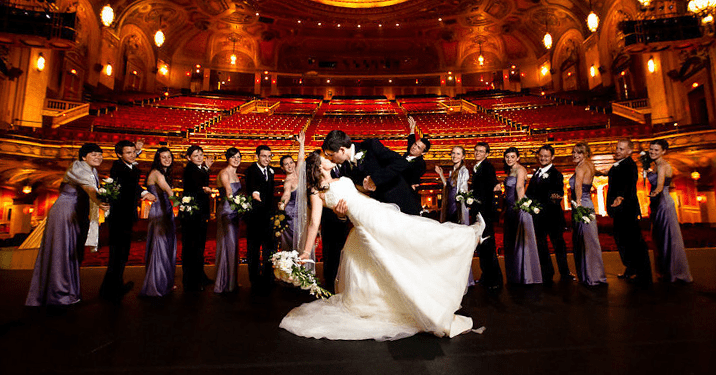 Shea’s Performing Arts Center is a 501(c)(3) Not-For-Profit Organization and all gifts made to Shea’s are tax-deductible to the extent provided by law. Click here to view membership levels. Want to surprise your friends or a loved one with something one-of-a-kind at Shea’s ? Enhance your theatre experience with the ultimate welcome message on Shea’s Main Street Marquee! All proceeds to benefit the Shea’s Elevator Tower & Facilities Project. 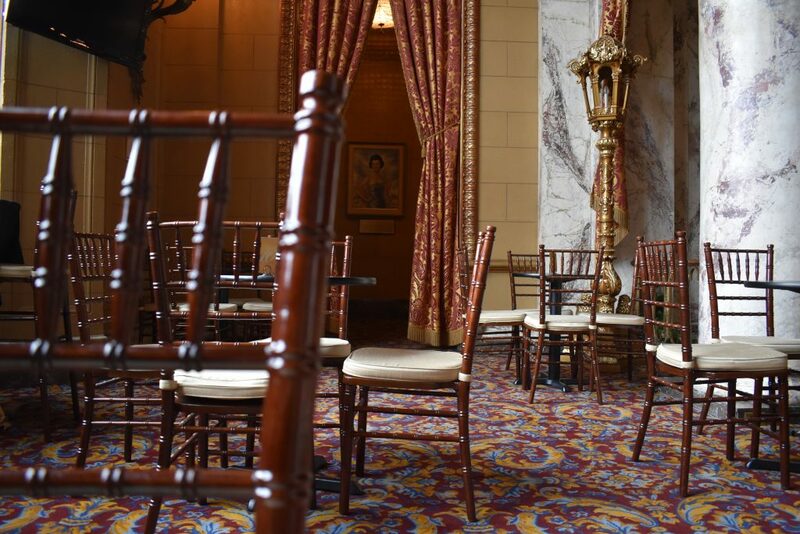 The Drapanas Spotlight Lounge is an exclusive retreat for Guild Members overlooking the Shea’s Grand Lobby. Named after the late Roberta Drapanas, a past Shea’s board member and founder of the Shea’s Spotlight Committee, members enjoy complimentary beverages, refreshments, and coat check 1-hour before each Broadway show plus some additional engagements. During all shows with intermissions, drinks will be waiting upon arrival. Membership is for 12-months and includes access for four individuals. Become a Guild Member today with a donation of $500 or more and begin enjoying the amenities of the Spotlight Lounge. Contact John Schaller, Director of Development, (716) 829-1170. Corporate sponsorships offer a special opportunity for a customized promotion to enhance a company’s marketing and public relations efforts. Shea’s sponsors receive prominent visibility and help Shea’s offer high quality entertainment and education programs. Benefits are customized to fit company marketing and business goals. Contact John Schaller, Director of Development, at (716) 829-1170 for more information. Shea’s exclusive box seats are a unique VIP experience; perfect for entertaining clients, employees family and friends. Each box features eight comfortable Kittinger chairs and includes an arrangement of refreshments for patrons including wine, beer and hors d’oeuvres. For more information or to reserve your box seats for a season or for individual shows, contact Mary Oshei at (716) 829-1153 or moshei@sheas.org. Our Annual Shea’s Shopping Soirée features 60+ local vendors the Thursday the week before Black Friday for all your pre-Black Friday shopping needs. Enjoy complimentary food, cash bar, raffles & more, all within the grandeur of Shea’s Main Stage & Lobbies. Background: Formerly, referred to as the Shea’s Annual 5K Run and Walk, the race was renamed in 2018 to honor the recent passing of two beloved friends and colleagues of Shea’s Performing Arts Center and recent President and 3rd Vice President of the Shea’s Spotlight Committee, William “Bill” Crooker and Ramona “Mona” Arida. Among, the immeasurable dedication and commitment they had for Shea’s, Bill and Mona were key pillars in making Shea’s 5K one of the favorites of the local running community. Presented by Shea’s Spotlight Committee, Shea’s Annual Bill Crooker Memorial 5K Race & Mona Arida Fun Walk is a USATF sanctioned and certified course. 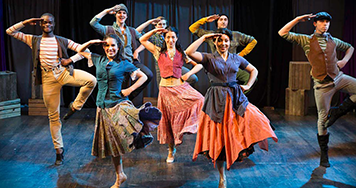 The spotlight committee is a committee of volunteers dedicated to preserving, assisting and promoting Shea’s Performing Arts Center through volunteer efforts. They fundraise through various activities such as Raffle Sales and Champagne Sales and organize and implement special events. Those interested in joining the Spotlight Committee can call Elizabeth Cotton at (716) 206-4845 for more information or you may fill out application listed below. Shea’s could not run without our wonderful team of dedicated volunteers. Our volunteers assist staff and patrons throughout the course of the year. View a detailed synopsis of the Volunteer Program and the types of volunteer opportunities available. For more information contact Robert H. Brunschmid, Director of Operations at rbrunschmid@sheas.org.